Lunch Included! Experience One of the Most Spectacular Places on Earth. The Island Life Way! Walk on the cliffs edge 700 meters up! The Adventure of a lifetime! Add an hour of Qingshui Cliffs beach ATV-ing to any of our Taroko Gorge Tours! 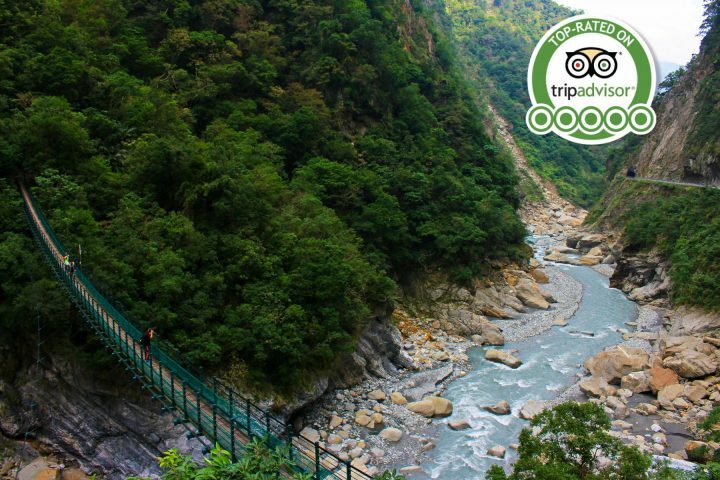 Join us for an adventure into the backwoods of Taroko Gorge NP! Up, up, up we go! Where we stop.... over 3,000 meters! Experience one of the most spectacular places on Earth, in a whole new way! Island Life Taiwan is now offering a 2-day Taroko Gorge Tour Package and a 3-day Taroko Gorge Tour Package!